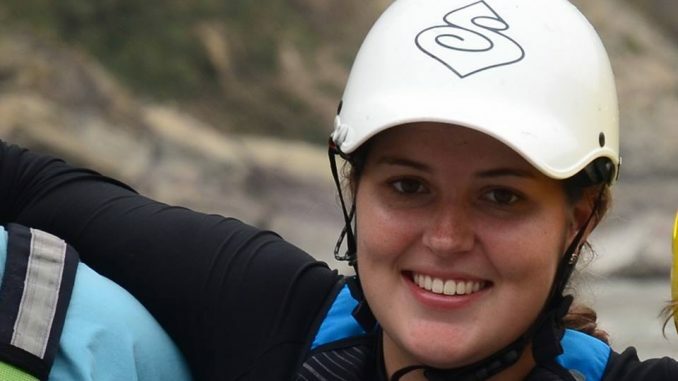 Pokhara—Australian national Ms Cashandara Ecise Emary, 23, who got injured while enjoying kayaking in Upper Seti of Pokhara was killed during treatment in hospital. According to Gandaki Province Police Office DSP Govinda Puri, she was kayaking at Lamachaur in Pokhara Metropolitan City- 19 and suddenly met with an accident and was rushed to Western Regional Hospital Pokhara but doctor pounced dead during her checkup. Police is further investigation over the incident. Her passport number is 1527562.